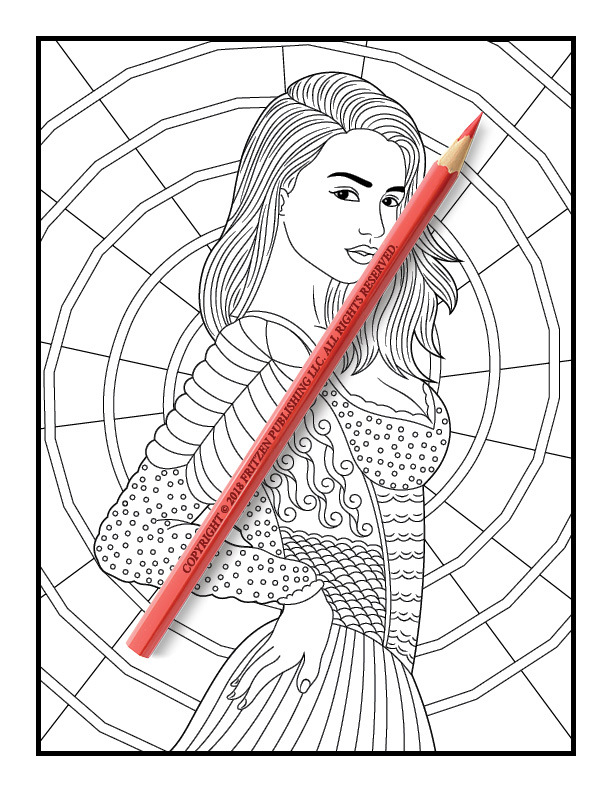 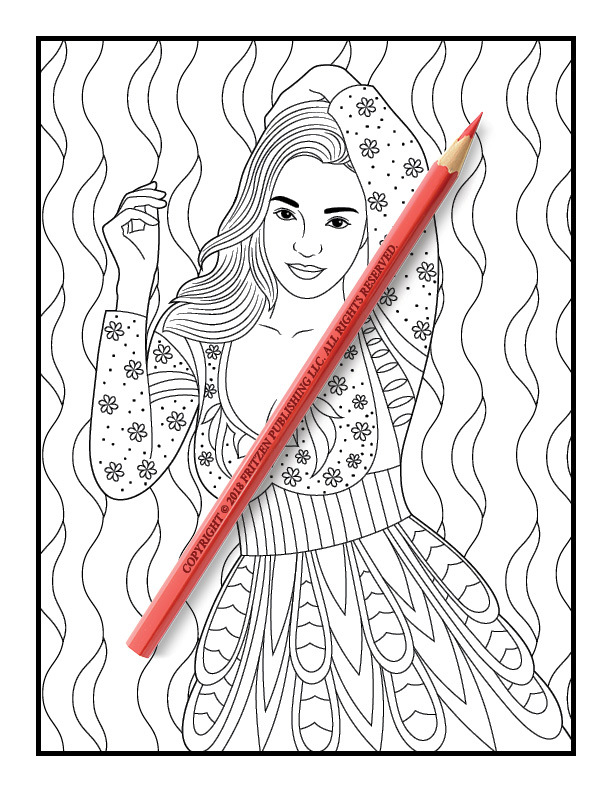 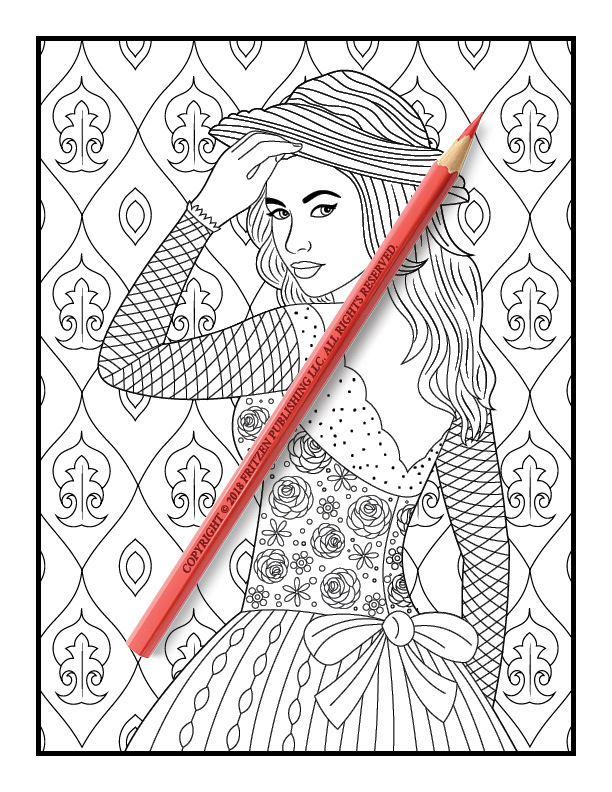 Fashion fans will adore this chic coloring book from bestselling publishing brand, Jade Summer. 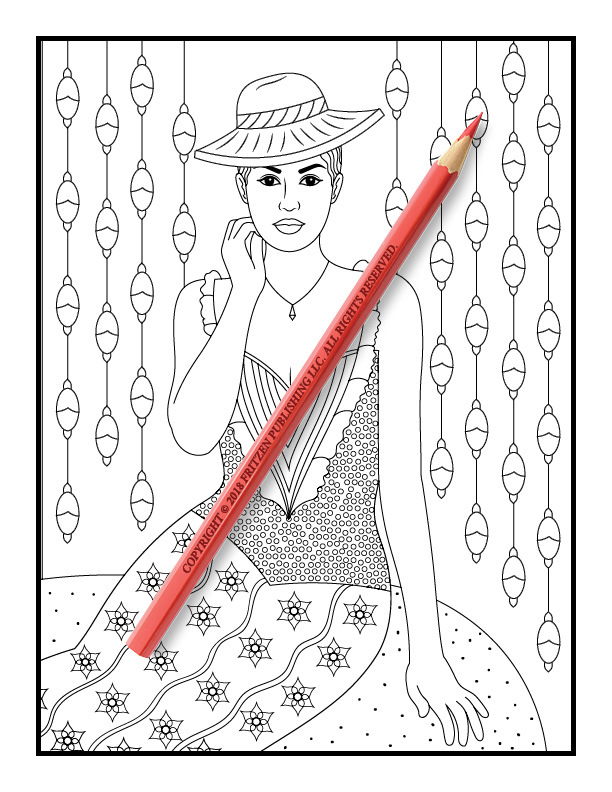 Our Beautiful Dresses coloring book takes you on a style journey, featuring vintage floral dresses, stunning patterned dresses and pretty strapless dresses. 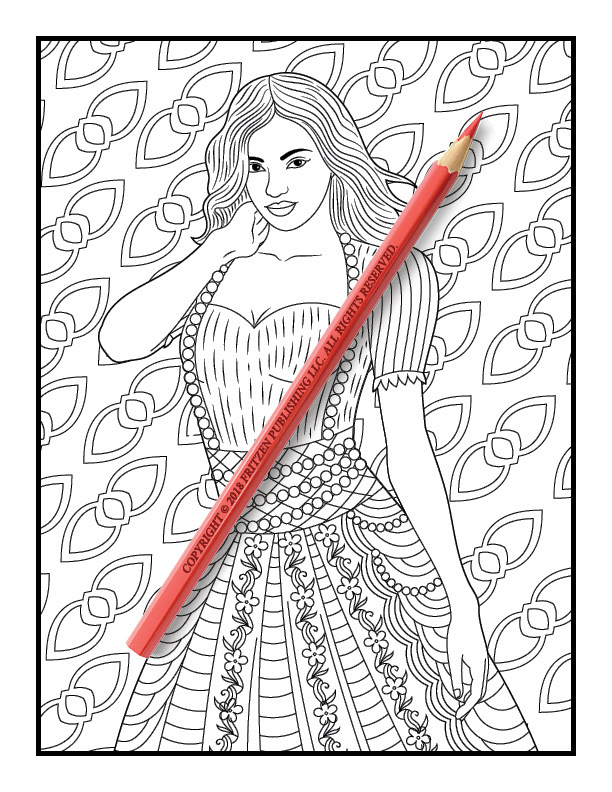 Each fashion design is ready to be filled with an array of color. 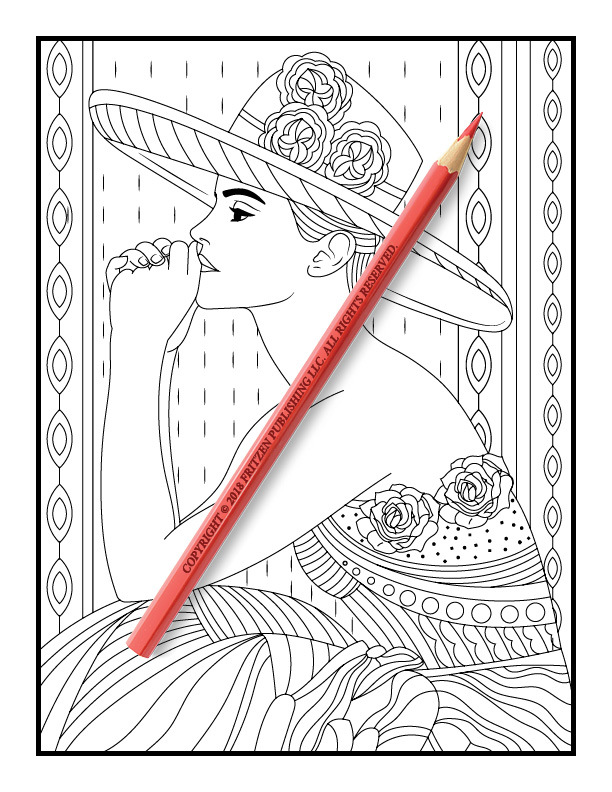 From matching hats, delicate frills, and corset dresses to dainty hair accessories and evening gowns, each illustration is waiting to be given your creative magic. 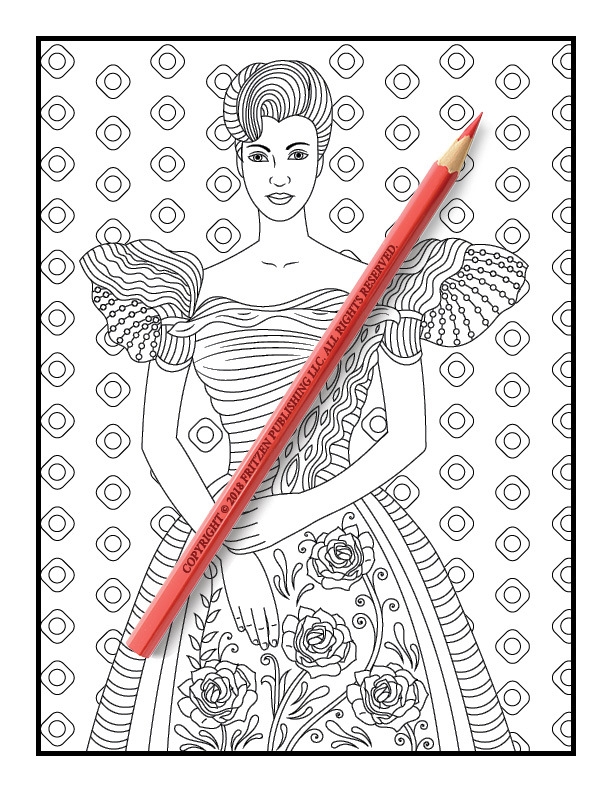 Join us on an elegant adventure of stylish dresses and classic hair decorations. 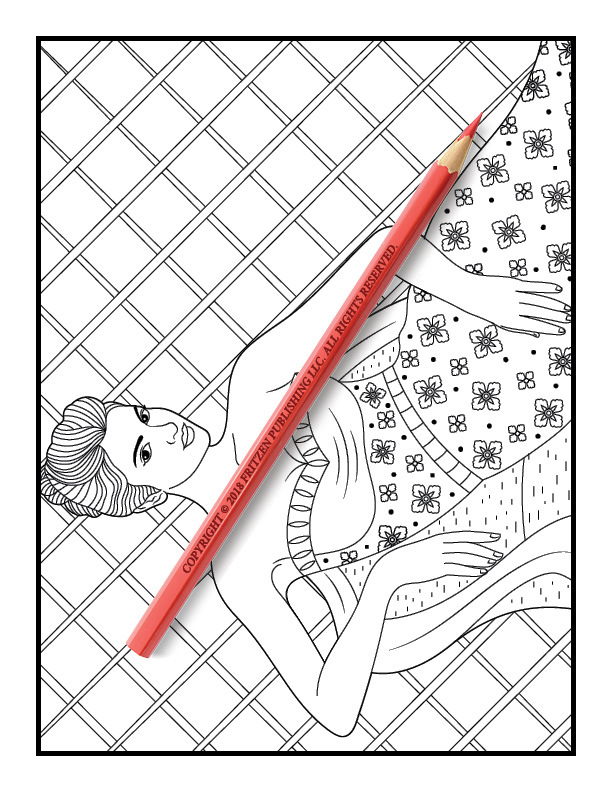 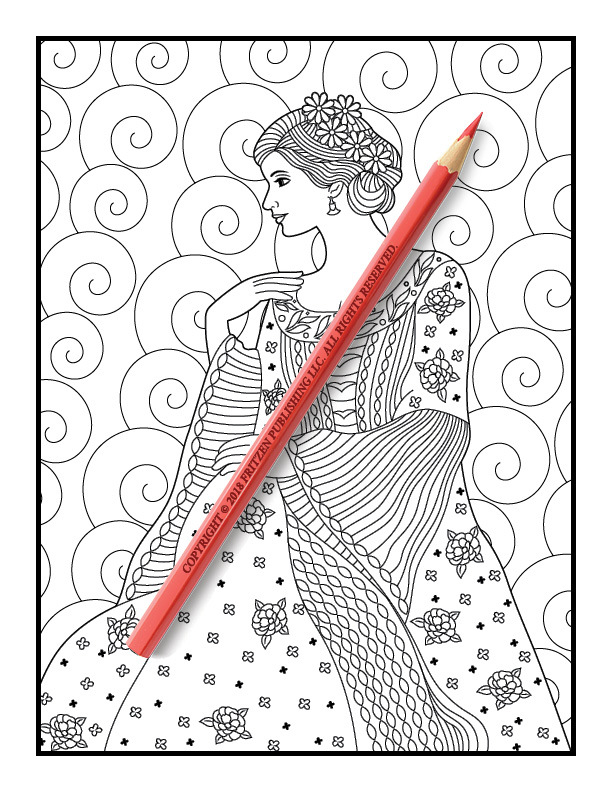 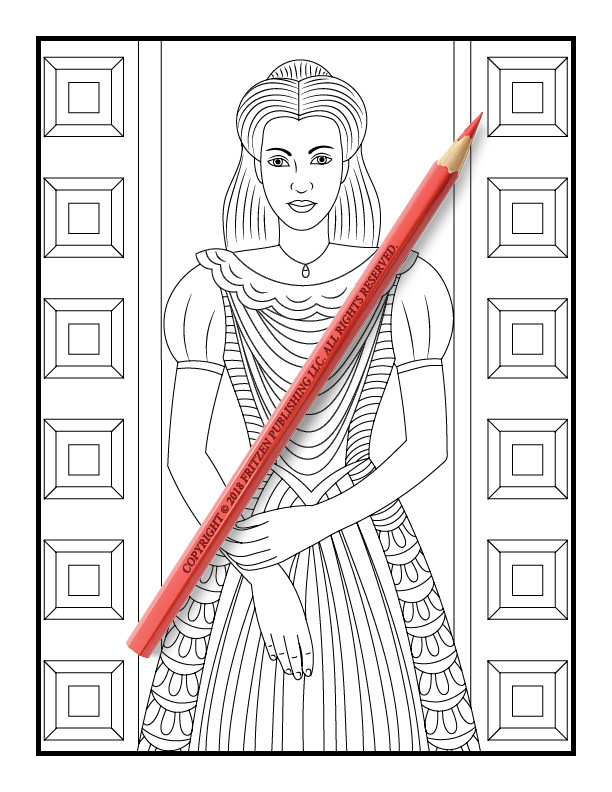 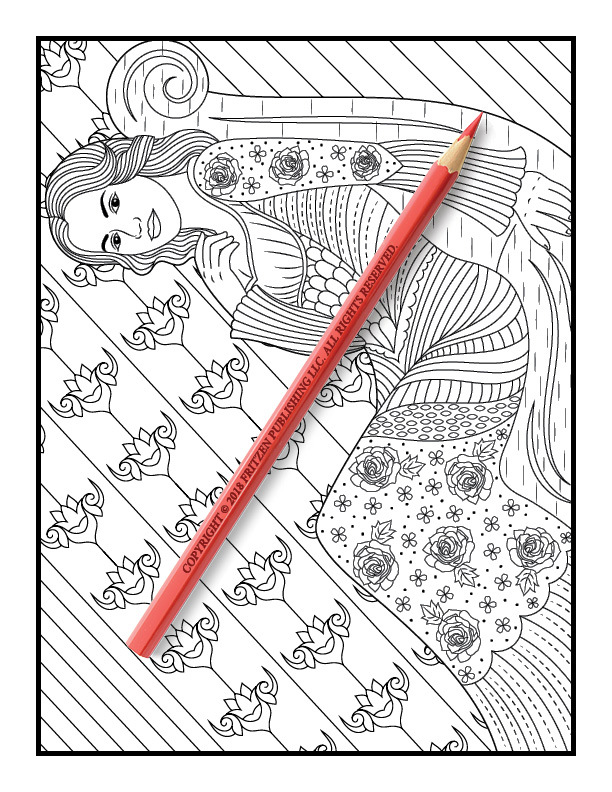 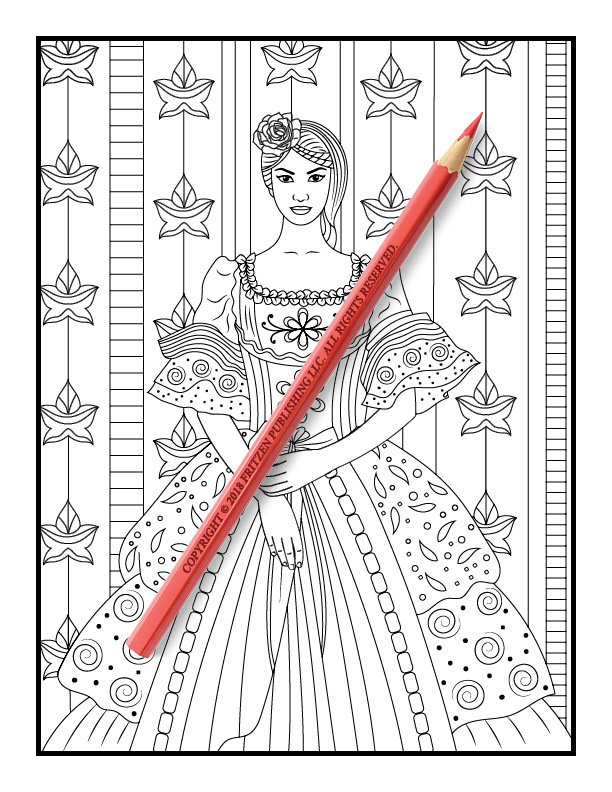 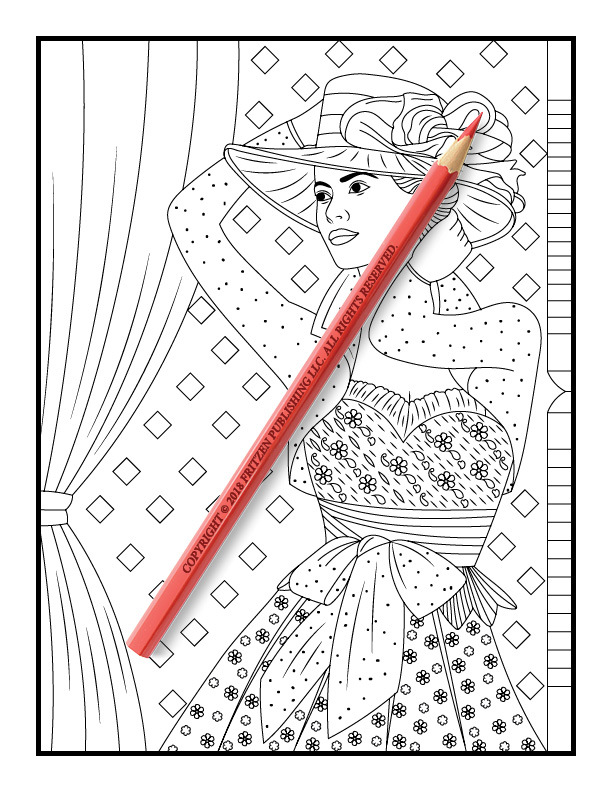 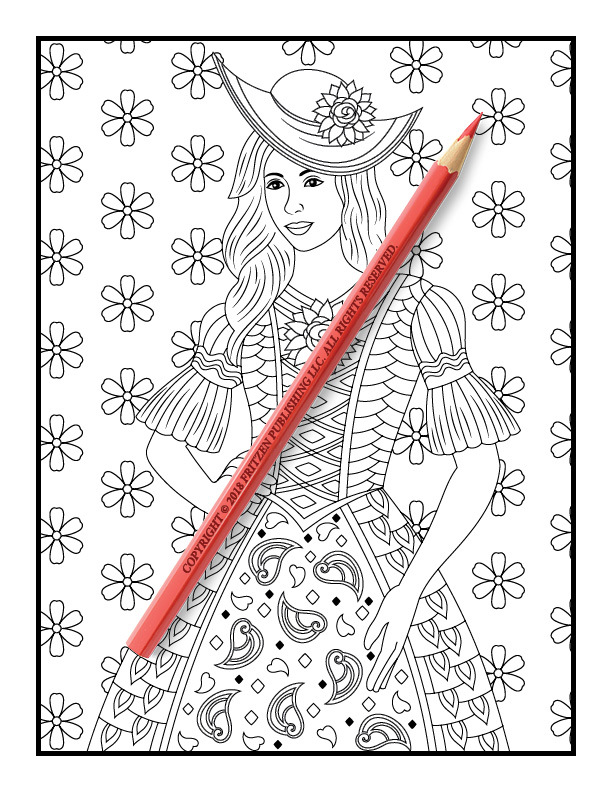 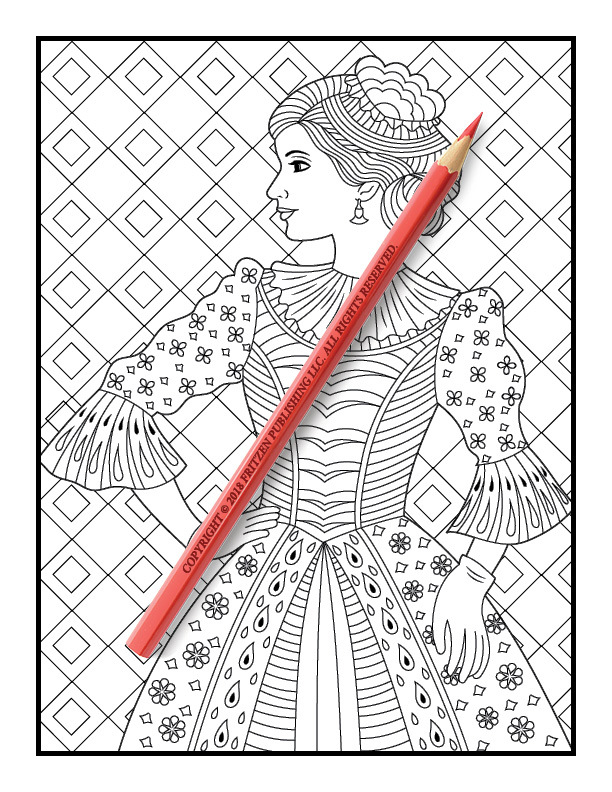 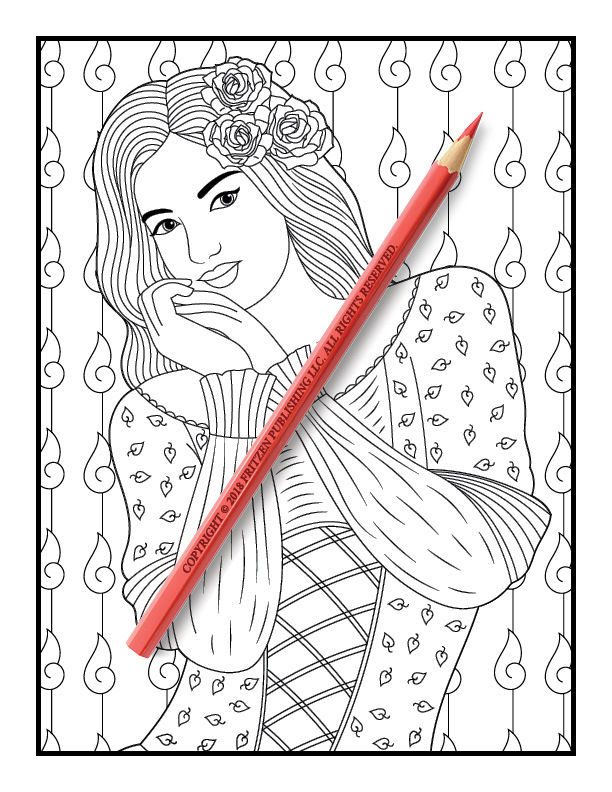 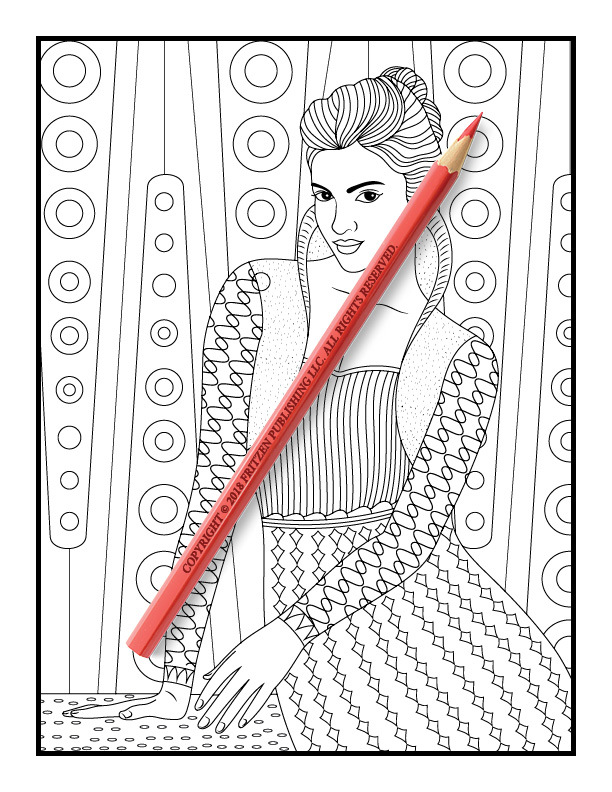 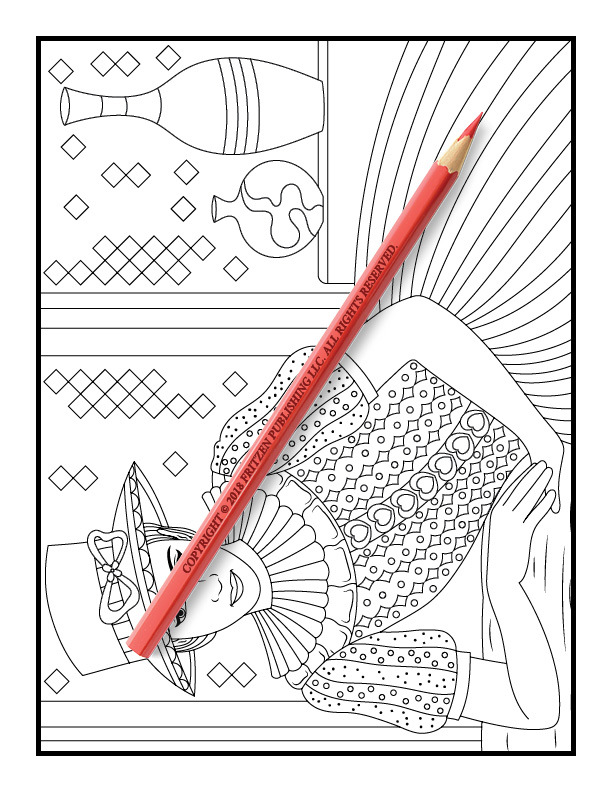 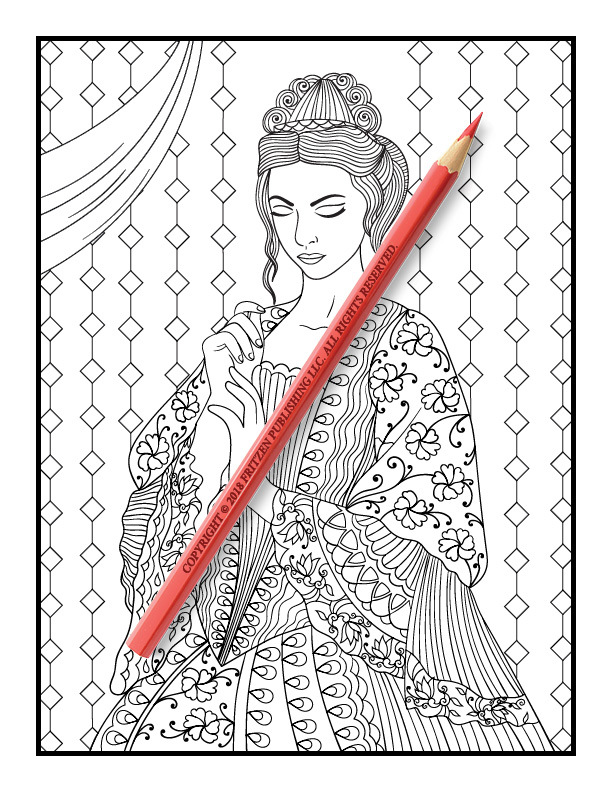 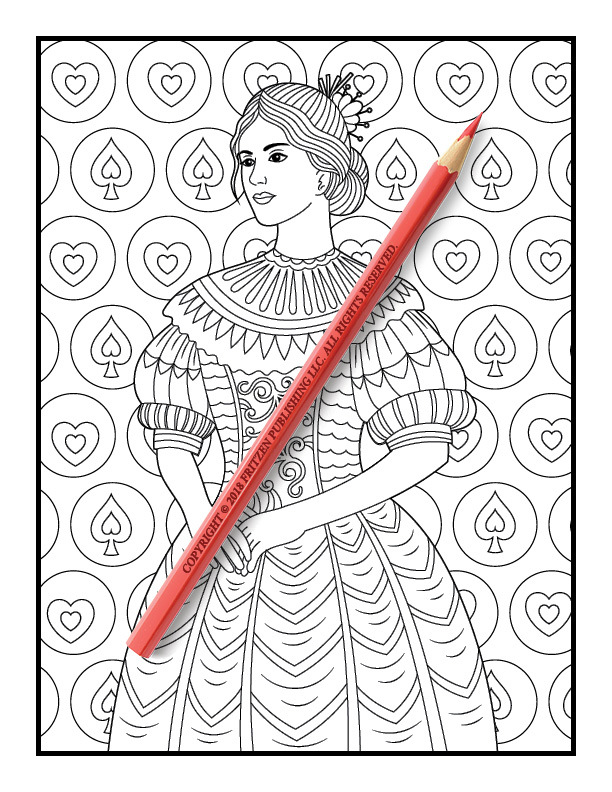 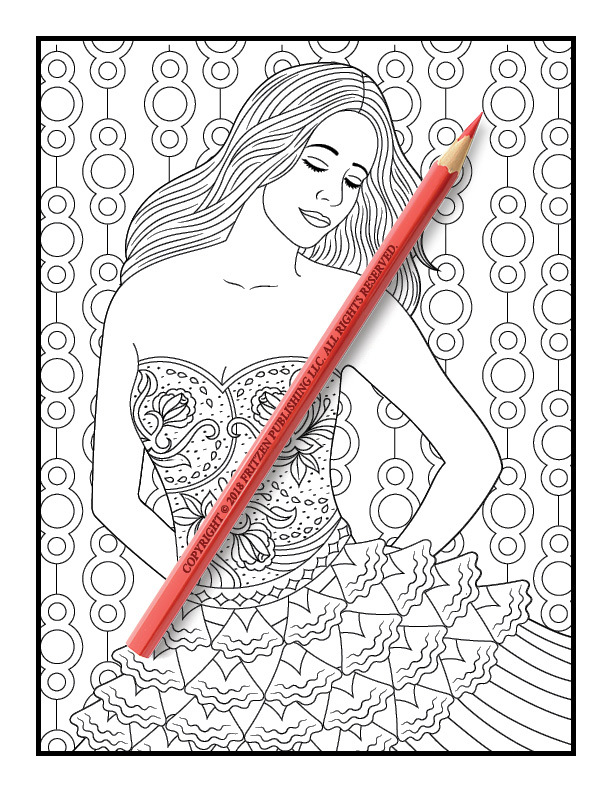 Our Beautiful Dresses coloring book is perfect for artists of all ages. 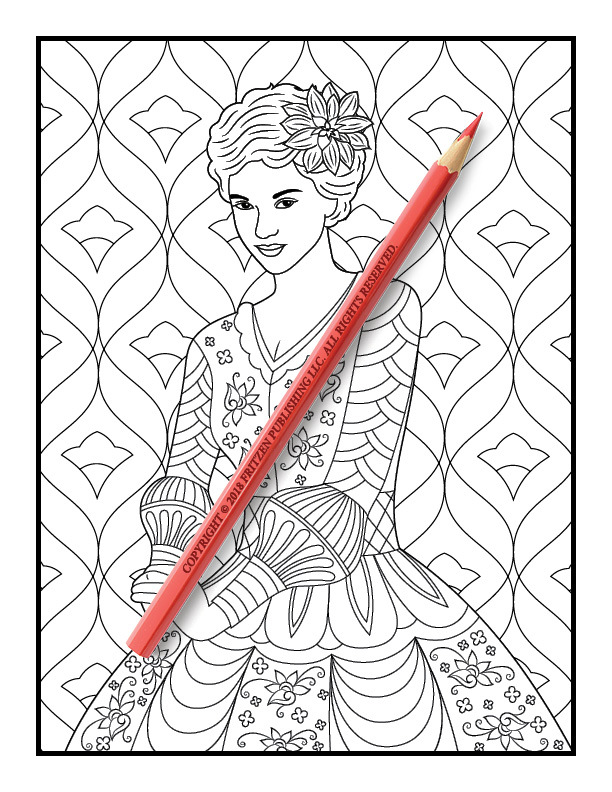 You’ll love bringing each charming dress to life with color. 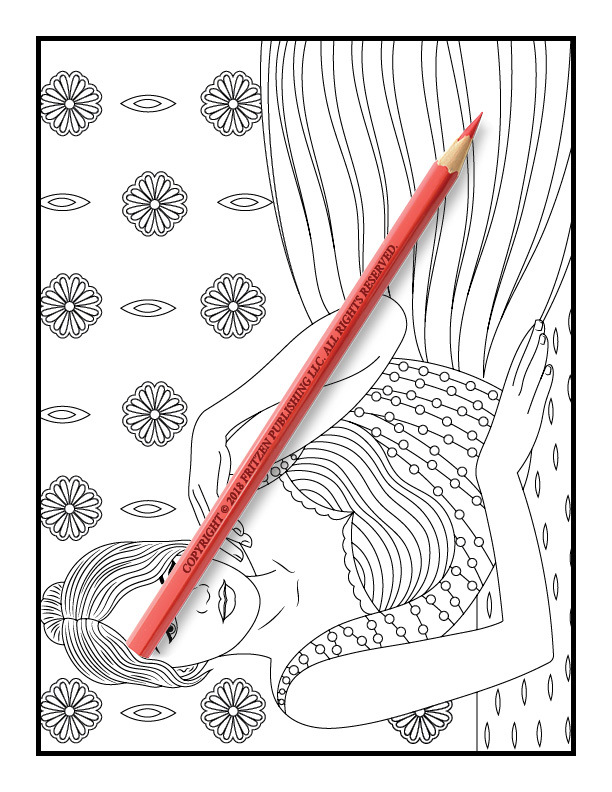 Unleash your inner style diva and create a range of new looks with your favorite hues.